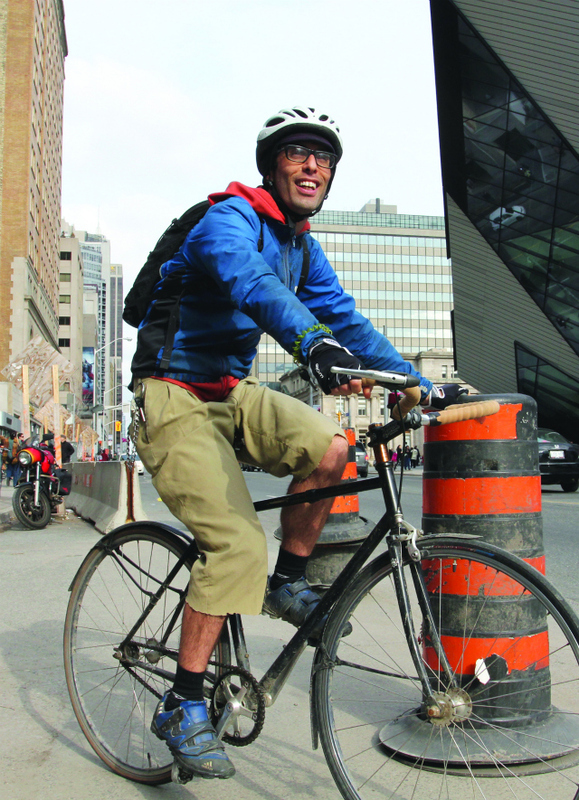 dandyARCHIVE: Bike Spotting on Bloor – Do you shop by bike? Check out our Bike Spotting on Bloor where we asked: Do you shop by bike? Yvonne Bambrick and Tammy Thorne found out that, yes, EVERYONE is shopping by bike! This bike spotting originally appeared in our Spring 2011 issue of dandyhorse. Subscribe here.